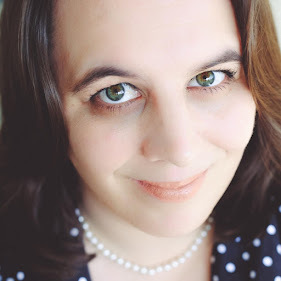 In this quarters New Hope Blogger Box I received so many product samples that I just fell in love with. 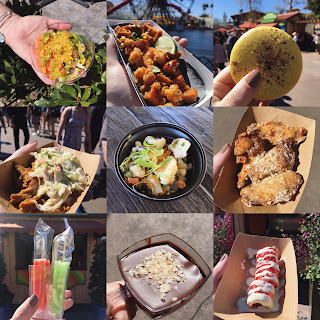 I wanted to share a few of my favorites with you. Hopefully this review will introduce you to some new products to try. 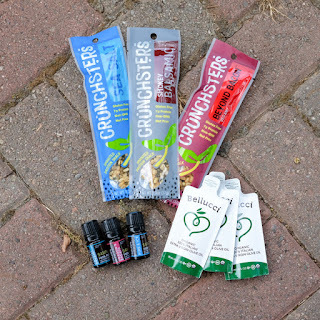 Crunchsters are a new kind of snack made with sprouted organic mung beans (what "bean sprouts" are made from) that satisfies hunger with real nutrition! Each 1.3 ounce bag provides 7 grams of easily-digestible plant protein and 5 grams of fiber. Crunchsters are non-GMO, gluten free, nut free, and vegan. These just might be my new favorite snack. My favorite flavor of the 3 flavors currently offered was the Sea Salt. There are a variety of ways you can incorporate this snack into your everyday life. I loved them so much I ate it right out of the bag. It was a healthy snack to eat after my workout and the perfect snack between meals. 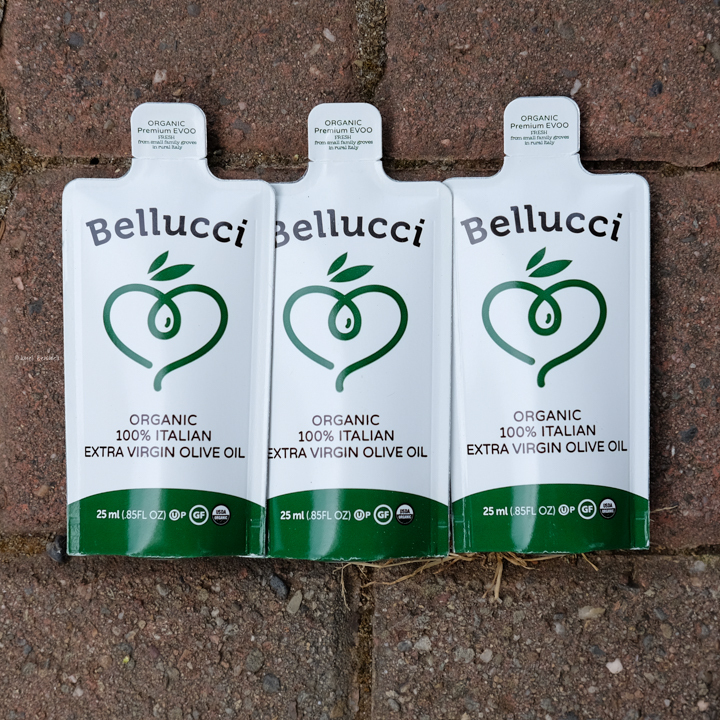 A drizzle, a pour, a dip of Bellucci 100% Italian Extra Virgin Olive Oil and you’re off on a fresh, flavorful adventure in the Italian countryside. 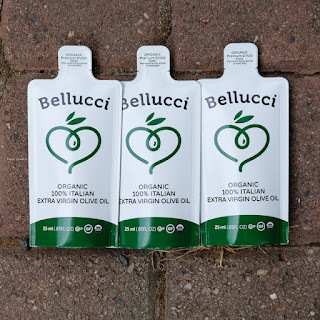 I received the 100% Extra Virgin Olive Oil (EVOO) on the go packs. I think having a EVOO in a portable way makes it so easy to travel with you. 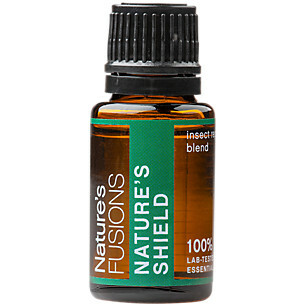 I loved the flavor of this EVOO and used it at home in my cooking. Quality, Integrity, and The FOREVER GUARANTEE. 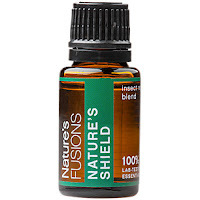 What else can I say, I am a huge supporter of using essential oils in my daily life. 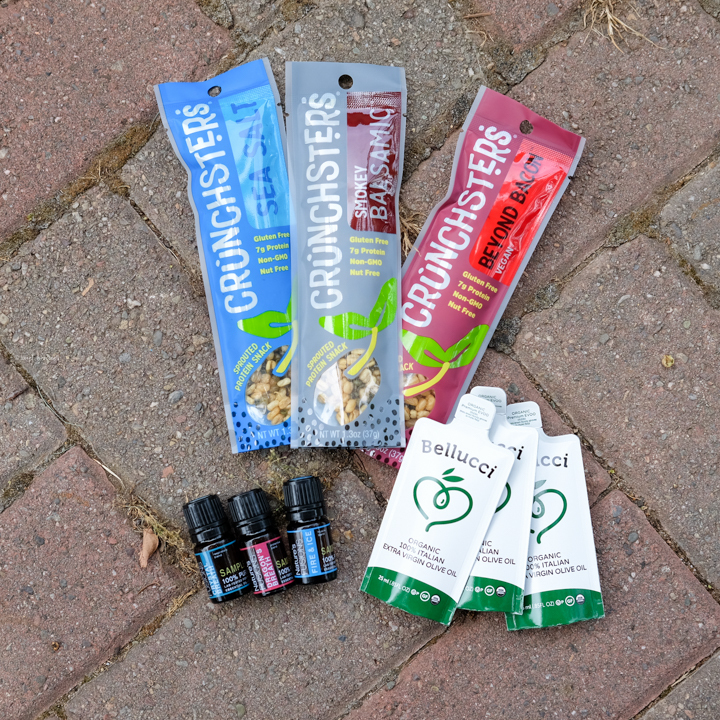 The samples I received smell wonderful and I already have seen improvements to my overall health after using them. 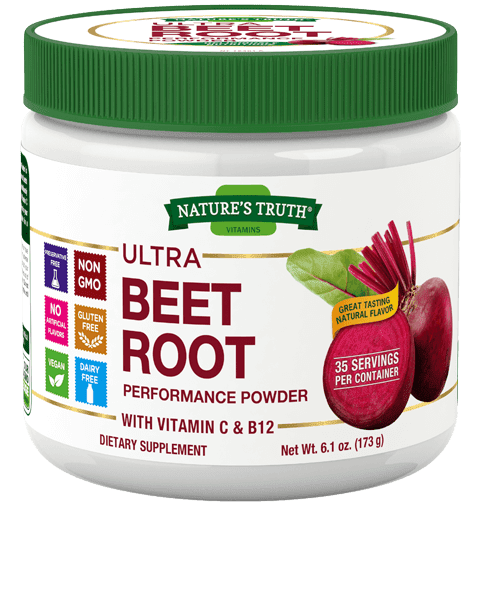 Lastly, two more products I enjoyed from this box that I wanted to tell you about are Nature's Truth Ultra Beet root powder & Motherlove Green Salve (for bumps, bites and bruises). 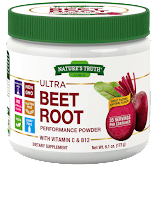 I certainly didn't think I would like the Beet Root Powder but adding it to my fruit smoothies helps me get the extra nutrition I need. 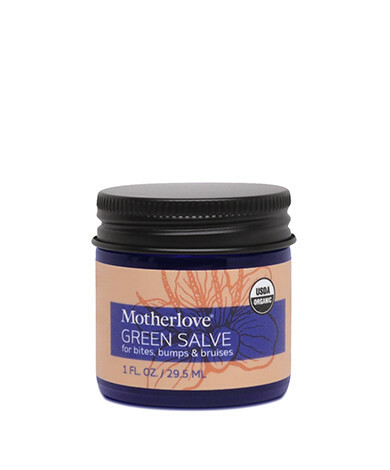 The Motherlove Green Salve is definitely a staple to keep in your everyday family first-aid kit.